In order to cater the diversified demands of our clients, we have been able to provide a unique range of Meter Interface Modem. 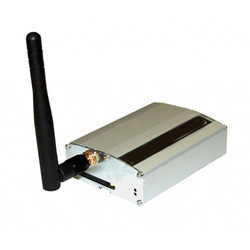 GSM/GPRS Modem with HART port for remote Data Aquisition from multple HART Client device. 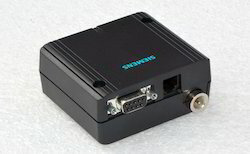 Optional Analog inputs, Digital Inputs, Digital Ouputs and RS485 port for MODBUS Data Aquisition.